Who should attend: A skill levels from novice to professional. Workshop limited to 8 participants. Knowledge of the shooting locations. Instruction and guidance while at the shooting locations. There will also be computer instruction held during mid-day and in the evenings after dinner. Room and board, meals, and transportation. Participants must reserve their own rooms. 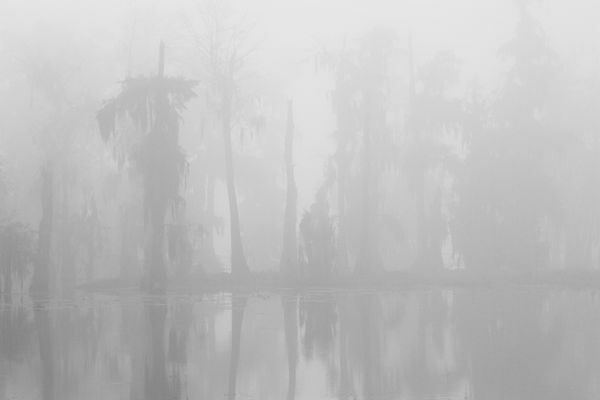 There will be some carpooling each day to drive to the different photography locations, however, you will need your own transportation to and from Lafayette, Louisiana. Camera equipment is not included. Please bring your cameras manual. The first evening and morning will be spent shooting at the Oak Alley Plantation and surrounding area. Located on the Mississippi River between the historic Louisiana cities of New Orleans and Baton Rouge, Oak Alley Plantation has been called the "Grande Dame of the Great River Road". 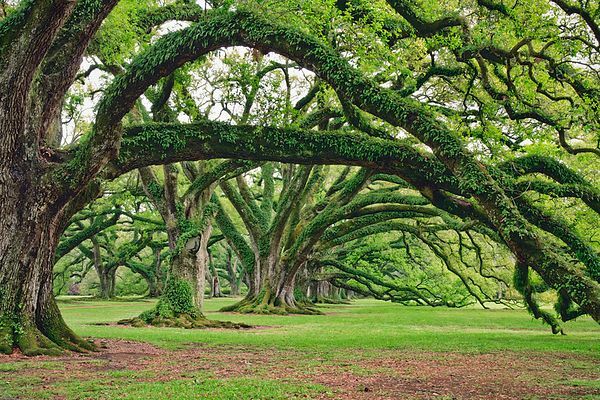 The quarter-mile canopy of giant live oak trees, believed to be nearly 300 years old, forms an impressive avenue leading to the classic Greek-revival style antebellum home. We will then head to Lafayette, Louisiana where we will stay for the duration of the workshop. Although Lake Martin will be the center of our attention, we will spend some time shooting at several other locations depending on the interests of the participants. 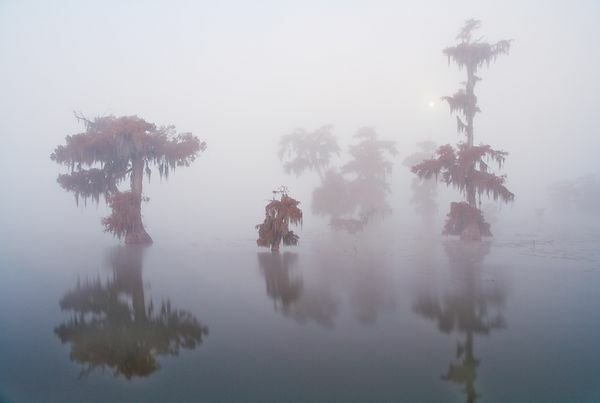 Lake Martin is located between Breaux Bridge and Lafayette, Louisiana. 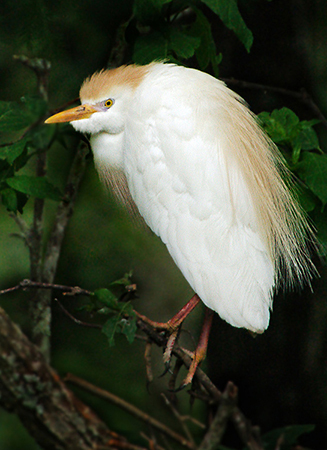 It is home to the Nature Conservancy's Cypress Island Preserve. 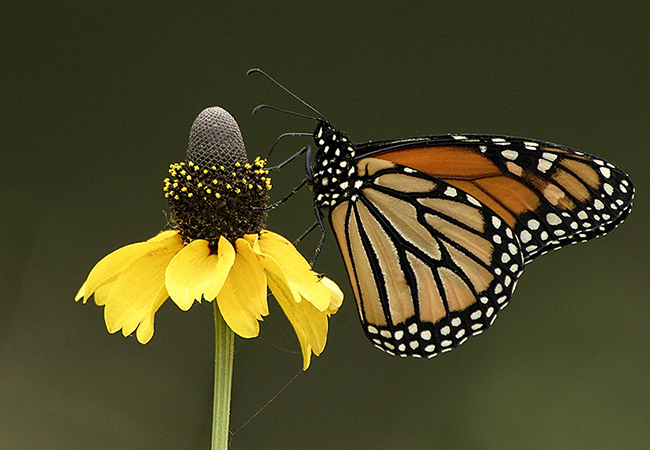 Roads, hiking trails and a boardwalk make the scenery and wildlife very accessable for photography. 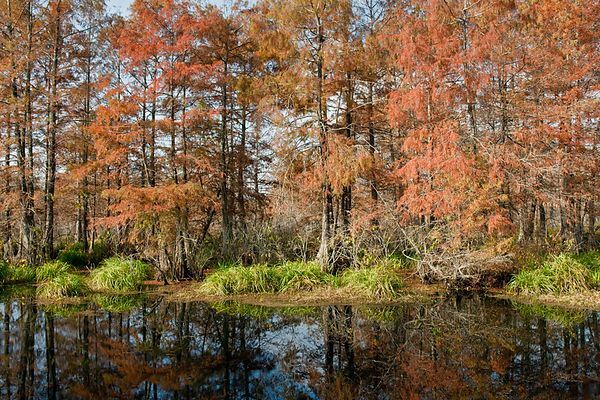 The preserve protects 9,500 acres of Cypress-Tupelo swamp and hardwood forest habitat. A spectacular rookery that supports 20,000 or more nesting birds each year is located on the property. 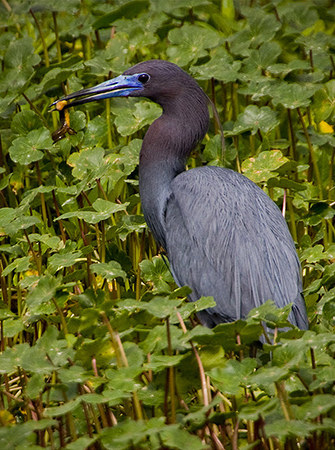 This makes it one of the largest water bird nesting colonies in North America. 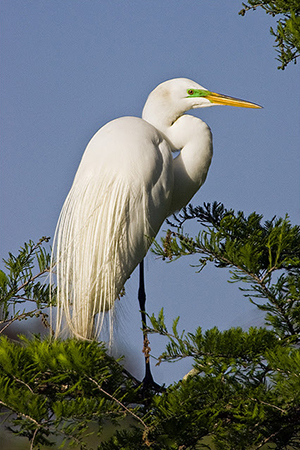 Over the years thousands of Great Egrets, as well as Little Blue Herons, Cattle Egrets, Snowy Egrets and Roseate Spoonbills have made their nests and reared their young. Alligators also inhabit the preserve. 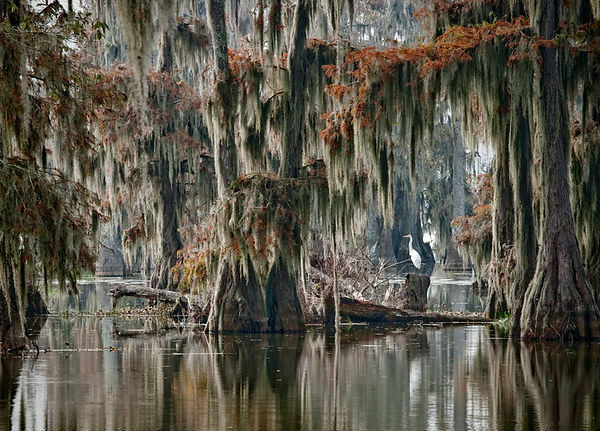 From the broad landscape, to the wildlife, to the small details of nature...Lake Martin has it all for the photographer. This schedule is subject to being adjusted because of weather conditions. Carpooling is also suggested to some locations when possible. The workshop begins at 3:00 pm at the entrance to the Oak Alley Plantation. Click the link for directions. Admission is $18 per person per day. We will be able to pay for the two days when we enter on Wednesday. This will allow us to enter the grounds early on Thursday morning. Discounts are offered to Senior Citizens (65+), AAA and Active Military. Sunset is at 7:28 pm which means we may be shooting until 8:00 pm. I will be staying at the Supreme Inn & Suites in Gonzales, Louisiana which is about 25 miles from Oak Alley. Other lodging nearby in Gonzales can be found at the Hampton Inn, America's Best Value, Best Western, Highland Inn, and the Cajun Country Inn. We will meet for dinner at a restaurant in Gonzales. Sunrise is at 6:39 am. We will meet at the plantation around 6:15 am to begin shooting. The restaurant on the grounds begins serving breakfast at 8:30 am. We will take a break for breakfast and then continue shooting until 10:30 am. We will then drive to Lafayette, Louisiana where we will spend the next 2 ½ days of the workshop. I will be staying at the Quality Inn located at 2216 NE Evangeline Thruway in Lafayette. There are many other choices in various price ranges close to the Quality Inn. They include Howard Johnson, Best Western, Motel 6, Super 8, Comfort Inn and the Jameson Inn. We will meet at the Quality Inn at 3:00 pm for some information about Lake Martin and “How to plan your Photo Trips” using your computer. We will break at 4:30 pm to make the 15 minute drive to Lake Martin to shoot until sunset. 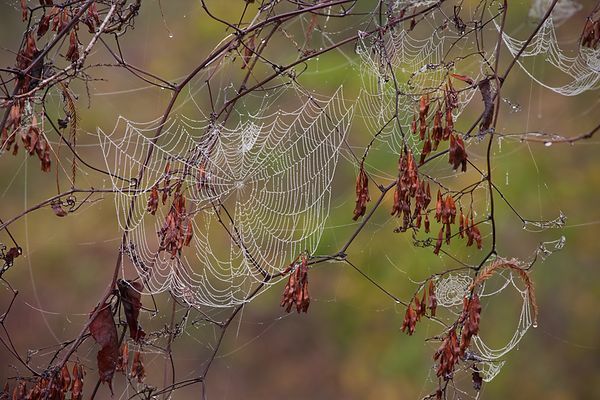 We will meet at Lake Martin for sunrise and early morning photography. At 9:00 am we will break. From 10:30 to 12:00 am we will have a processing and Photoshop session. At 1:00 pm will will drive to Avery Island for afternoon photography. We will drive through Jungle Gardens and see Bird City. Entrance is $8.00 for adults. The drive at Avery Island closes at 5:00 pm which will leave us enough time to drive back to Lake Martin for a sunset shoot. We will meet at Lake Martin for sunrise and morning photography. From 10:30 am until 12:00 pm we will have critique of two images from each participant followed by a processing and Photoshop session. After breaking for lunch we will meet from 2:00 pm to 4:00 pm for a session about processing with other softwares such as Photomatix and Topaz. We will also collect the top 12 images from each participant and view them. At 5:00 pm we will meet at Lake Martin for an evening and sunset shoot.